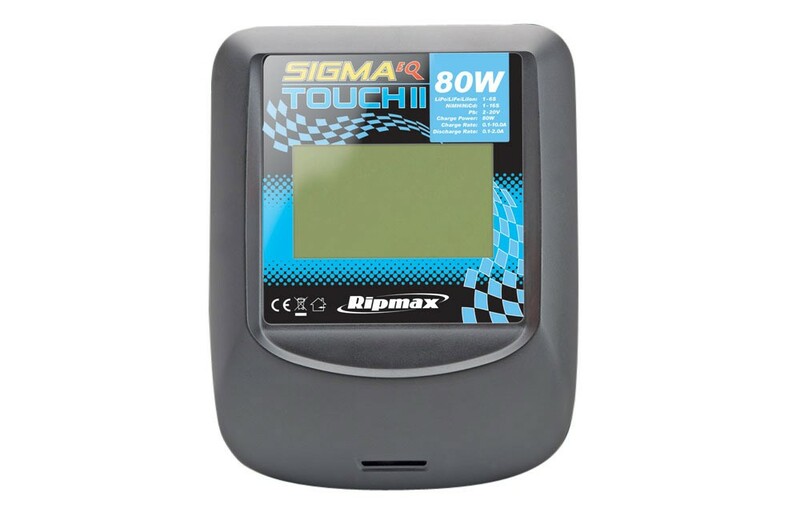 This high-performance, balance charger features the very latest ‘touch’ sensitive LCD screen for simple and logical programming. It is perfect for charging and discharging Li-Po, Li-Ion, Li-Fe, Ni-MH, Nicad and Lead Acid batteries. 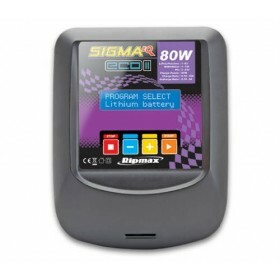 With a useful total charge current of up to 10A and a maximum limit of 80W total charge power, the Sigma EQ Touch will cater for a wide variety of battery types and ‘C’ ratings. The LCD screen provides graphical display of the charge/discharge process to help understand the condition of the pack and each cell in it (Lithium only with balance connector). There is a function for long term storage to help optimise your Lithium type batteries and prolong their life. 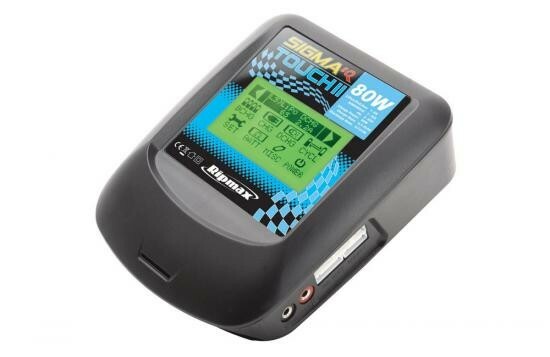 Additional features such as an internal independent balancer, battery resistance measurement and a digital power output make this a versatile charger. 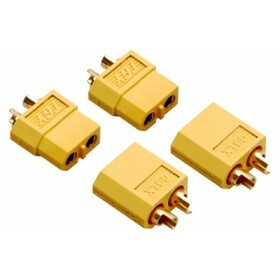 Input power can be 11~18v DC or 100~240v AC, so perfect for use at the field or at home. 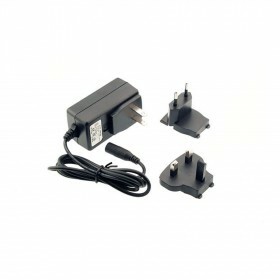 Supplied with a universal balance board (XH,TP,EH and PQ), a DC input lead with removable crocodile clips and a ‘T’ type main battery connection lead as standard. 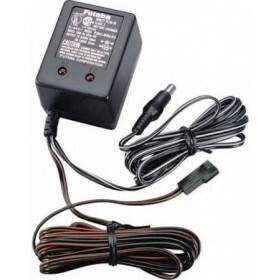 Please note that this charger is supplied with Deans connectors for battery charging, the batteries in the store come with XT60's if you are ordering batteries and this charger you will need to change the connector to "XT60". These can be ordered in the store.